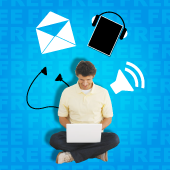 Connect with family and friends in a way you never thought possible. 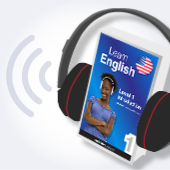 Don't just learn textbook phrases, learn what the locals say with audio and video lessons. 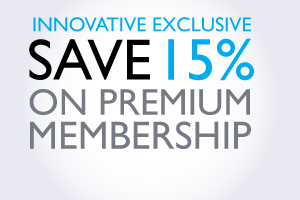 Offer of the Day Save 15% on premium membership to any of our LanguagePod101 websites. 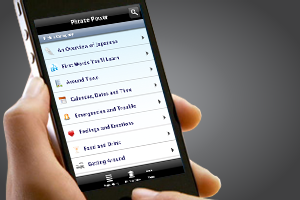 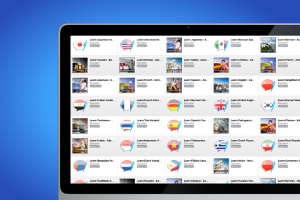 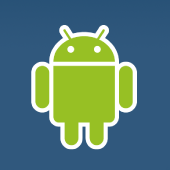 Learn over 40 languages with the largest language learning iOS App maker in the world. 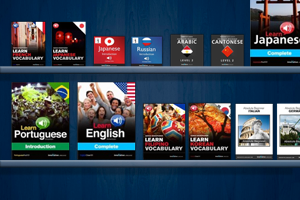 Buy Audiobooks and Desktop Software from Innovative Language Learning!